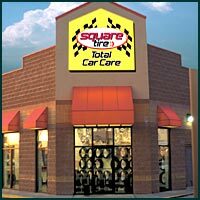 Sioux City’s preferred tire store no other location sells more tires. Across from Hy-Vee to better serve the Morningside residents. Next to JCPenney in the Fremont Mall.